Stomach cancer is a disease that develops in the upper digestive system. 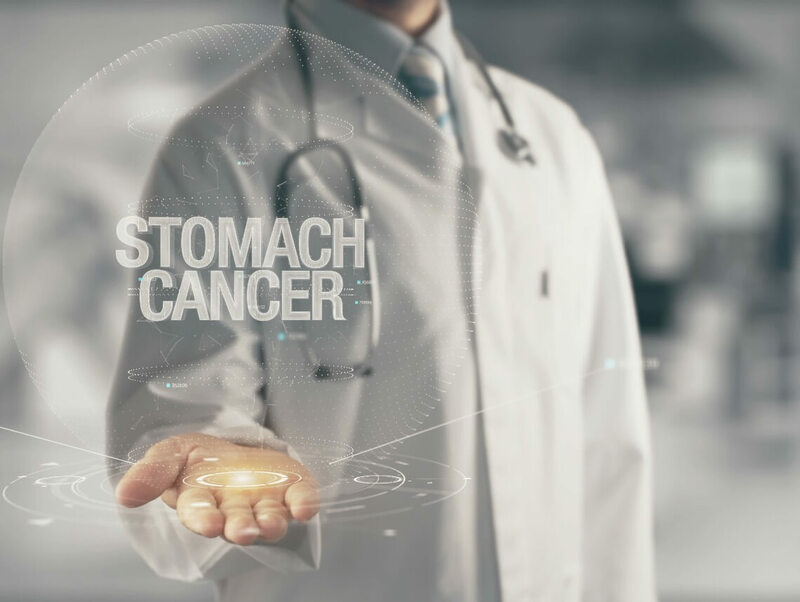 Stomach cancer can occur in people who have no family history of the disease or in those who have several family members with stomach cancer. There are, however, some risk factors that could cause older adults to have a higher chance of developing the disease. Although these factors put the elder at a higher risk, they do not ultimately determine that the elder will develop stomach cancer. By getting diagnosed early and with the support of family members and a home care provider, there are several treatment options available. Surgery: If the stomach cancer is still in the early stages, surgery may be recommended. This is because the cancerous cells are still easily removable and the procedure should hopefully prevent the disease from spreading. Once the cancerous cells begin to spread, surgery may still be possible, but will be much more difficult to remove all of the deadly cells. Fractionated Dose Chemotherapy: This is a popular treatment option for older adults with stomach cancer. It is a way to place a small port into the chest of the patient, where the medication will be administered. Treatments are often conducted several times a week at either a hospital with a cancer department or a specialized cancer facility. It usually takes an hour or two for each session and the treatment may last several weeks or as long as the elder has cancerous cells. Radiation: A beam of radiation is placed directly on the area with cancerous cells in order to kill them. Very little damage is done to the healthy cells and is typically done between three and five times per week. Depending on the severity of the cancer, treatments usually last for about eight weeks. Biotherapy and Immunotherapy: These two types of therapy are used to strengthen the immune system of the elder by using man-made immune system proteins. Biotherapy and immunotherapy are often used in conjunction with other stomach cancer treatments. There are currently no statistics that prove these two treatment options are effective in treating stomach cancer. Watching an elderly loved one go through any disease is difficult, but knowing that these treatment options are available should put your mind at ease.